A new florist has opened its doors in the neighborhood. The fresh addition to Richmond, called Juanita's Flower Shop, is located at 3407 MacDonald Ave. This family-run shop is lead by florist Enedina, "who is fondly referred to as Juanita" and has more than 25 years experience in the business, according to its website. For delivery, the shop serves Richmond, Albany, San Pablo, Pinole, Oakland and beyond. Juanita's Flower Shop has garnered rave reviews thus far, with a five-star rating out of four reviews on Yelp. Alejandro L., who was among the first Yelpers to review the new spot on Feb. 10, wrote, "Juanita's Flower Shop created a great flower arrangement that I LOVED! Since the moment I walked in, I felt welcomed, and the freshness of the flowers made them last." 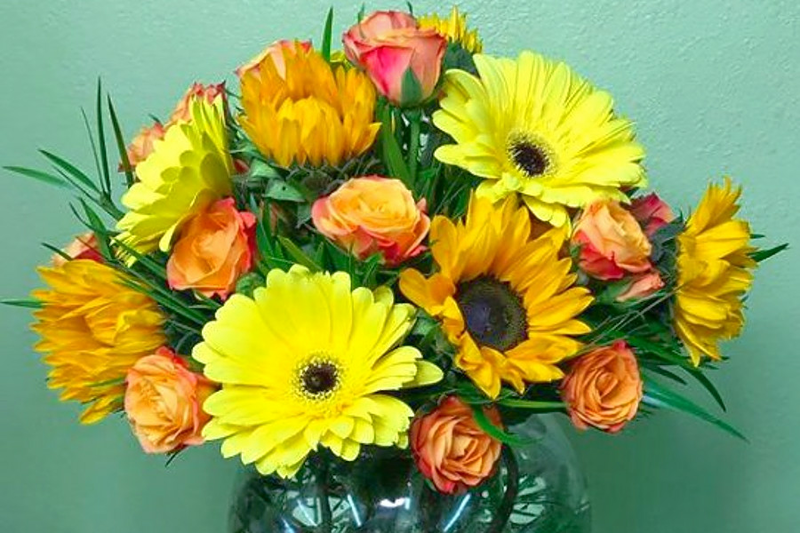 Yelper Yolotzin M. added, "I went a couple of days ago to get flowers for my mom, and she absolutely loved them. The store owner is so sweet, and she was so patient with me when I couldn't make up my mind."